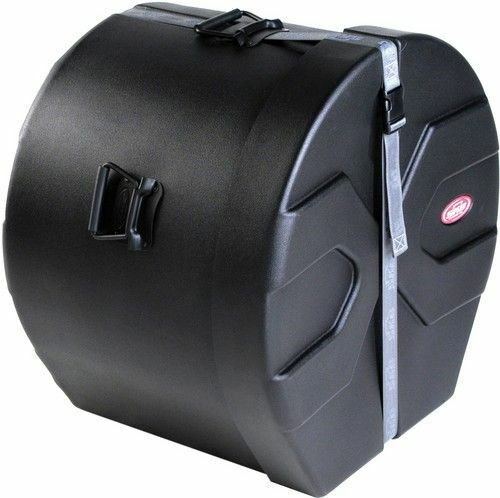 SKB 1SKB-DM1416 Marching Bass Drum Case with Padded Interior, Holds One 14 x 16" Marching Bass Drum, Roto-Molded-X Design / Stackable, Padded Interior for Added Protection, Pedestal Feet for Upright Positioning, Heavy-Duty Web Strap / Reliable Closure, Sturdy High-Tension Slide Release Buckle, UPC 789270141629, Top Carry Handle with 90� Stop. Revolutionary Roto-molded D-shaped drum case design with molded in feet for upright positioning and stability. Patented Roto-X pattern for durability and reliable stacking. 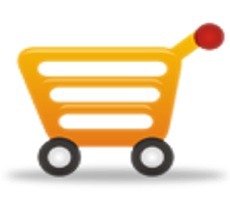 Sure grip handles with a 90� stop are designed for easy lifting and transporting. 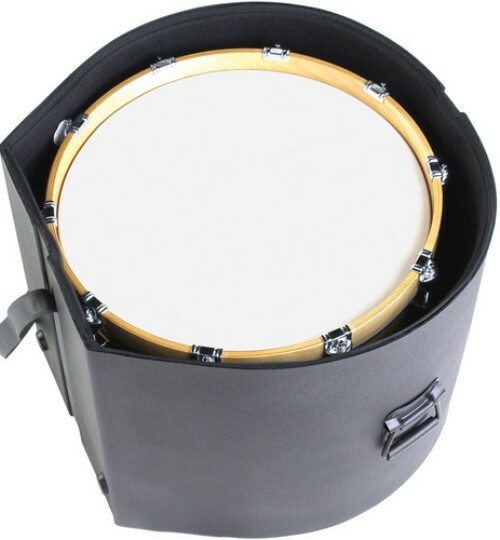 Drum Cases have revolutionized affordable drum protection. The entire line is truly a breakthrough in case protection for drums. With Padded interiors for added protection.